Cornwall students attend Bingham Memorial School ( aka “The Cornwall School”) from kindergarten through grade six, then move on to Middlebury Union Middle School for grades 7-8 and finally to Middlebury Union High School. With a population of around 80 (~12-14 per grade), the Cornwall School is a source of pride among Cornwall residents and is known as one of the better grade schools within west-central Vermont. 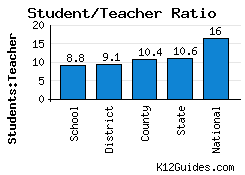 A low student: teacher ratio and high test scores document its excellence. The Bingham Memorial School is located off Route 30 just north of the Cornwall Town Hall. 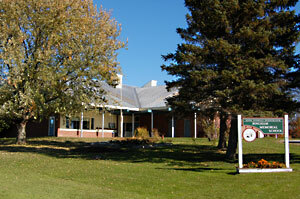 It is one of nine schools in the Addison County Supervisory Union (ACSU). The school bus stops at the base of Foote Farm Road to pick up children living at Foote Farm. Several independent schools in the greater Middlebury area are available to Foote Farm residents as well, including The Bridge School, The North Branch School and St. Mary’s School. © 2019, Foote Farm Vermont, LLC. All rights reserved.